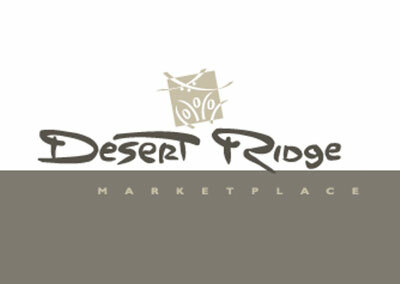 With 1.2 million square feet of retail space featuring an outdoor fireplace, children’s play area and unique water features, Desert Ridge Marketplace delivers an interactive shopping, dining and entertainment experience in a vibrant, high-energy outdoor setting you’ll want to come back to again and again. From apparel and appliances to food and furniture, Desert Ridge Marketplace has everything you’re looking for! Conveniently located in Phoenix, Arizona, just North of the Loop 101 on Tatum Boulevard.